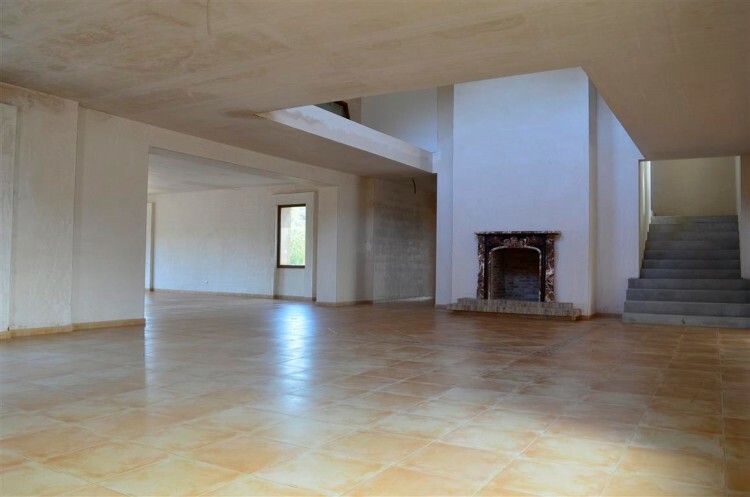 Fully renovated villa with a lot of possibilities, to be finished, located between Puerto Pollensa and Pollensa, in Northern Majorca. The ample structure is already built and it is now up to you to design the interior. 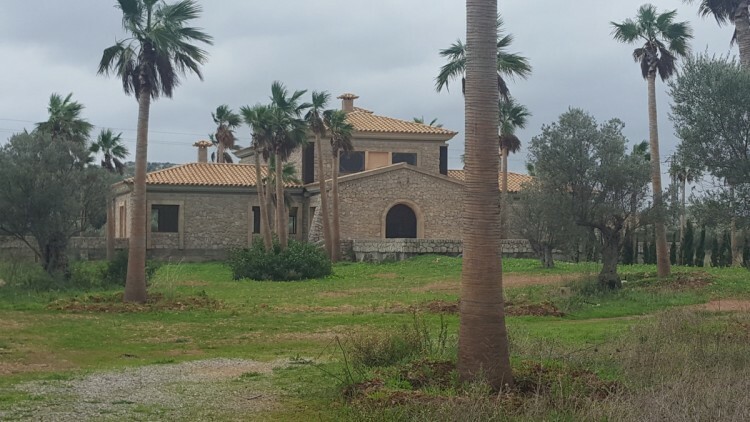 The large villa is built on 2 floors (520m2 in total) and 226m2 underground space to be finished. 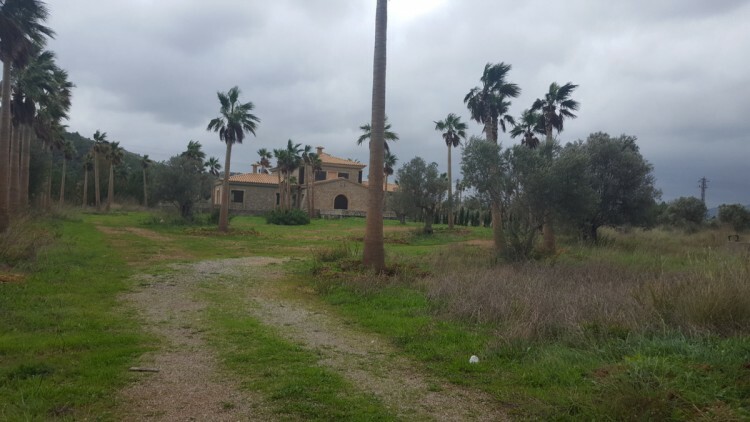 The plot has a total size of 23.000m2 and two different entrances. Palm trees all around the property. There is also a small second house of 43m2 on the plot, not far from the main building. 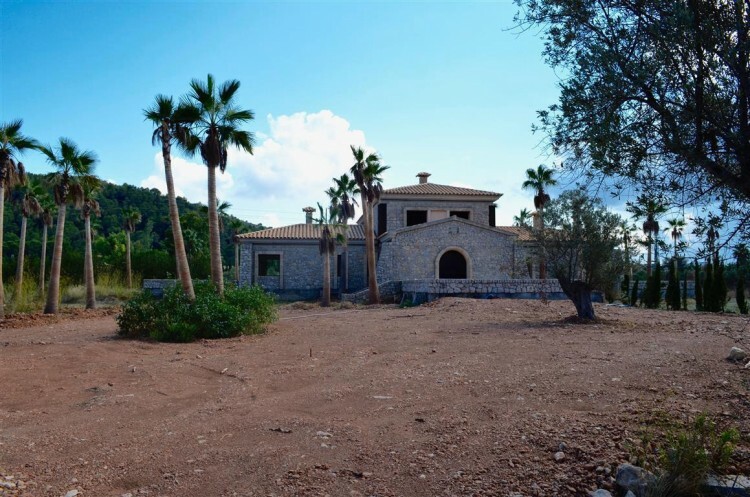 This is a fantastic opportunity to own a new home in the beautiful northern part of Mallorca, one of the most sought after areas of the island! Puerto Pollensa is one of the most popular beach resorts in the North of the island, and offers great activities, beautiful beaches and a wide range of bars and restaurants. 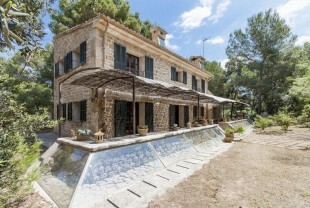 Nearby the old town Pollensa, an ancient town of attractive narrow streets and an impressive main square, lined with cafés, restaurants and bars, just a few kilometres from Port de Pollensa. Also the two very well known luxurious golf courses, a delight for golf lovers, are within easy reach. Just a 20 minutes' drive takes you to either Port d'Alcudia, with a great promenade and white sandy beach, or the original medieval town of Alcudia itself, with all manner of restaurants, bars and fine boutiques, a fine white sandy expanse of beach and a rich history. Thanks to the good infrastructure, the international airport and the stylish cosmopolitan capital, Palma, are also within easy reach. The beautiful capital offers a wide range of luxury shopping and gourmet restaurants and an amazing marina alongside the great boulevard opening to the Mediterranean Sea, lined with a wide range of international restaurants and bistro bars.